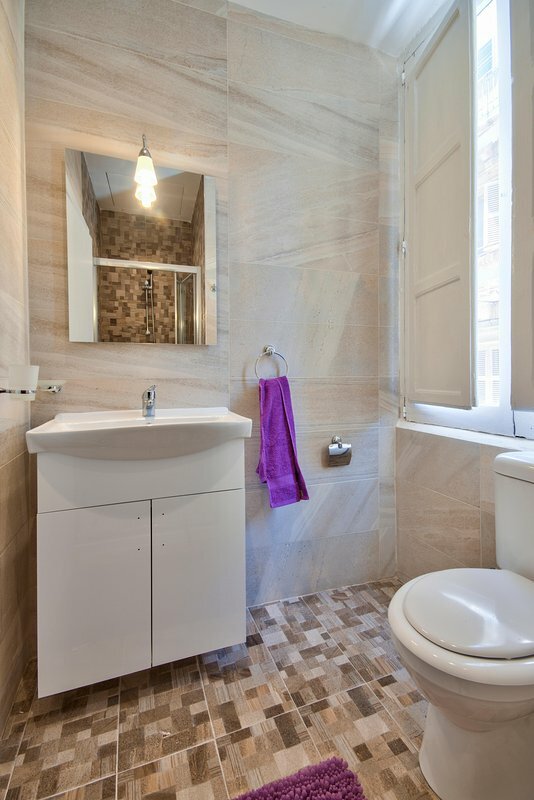 A small but self-contained apartment, crucially with a balcony that extended the space over the street. 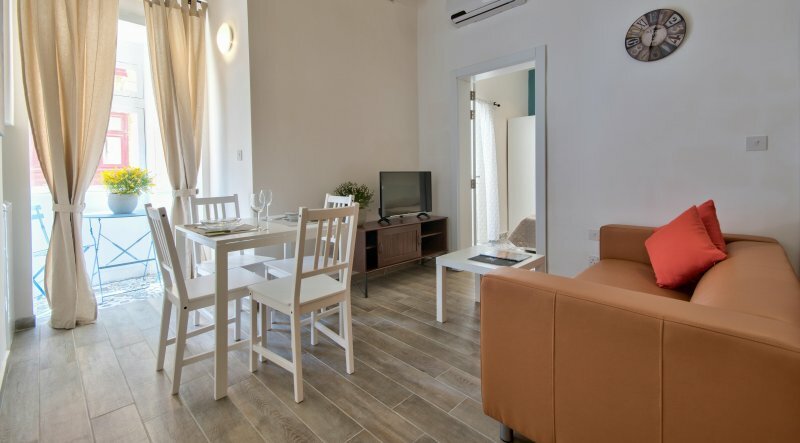 Perfectly placed away from the touring crowds but still close to all that is Valletta. Thank you very much for your review. We are glad you enjoyed your stay and truly hope to welcome you again very soon in one of our properties. 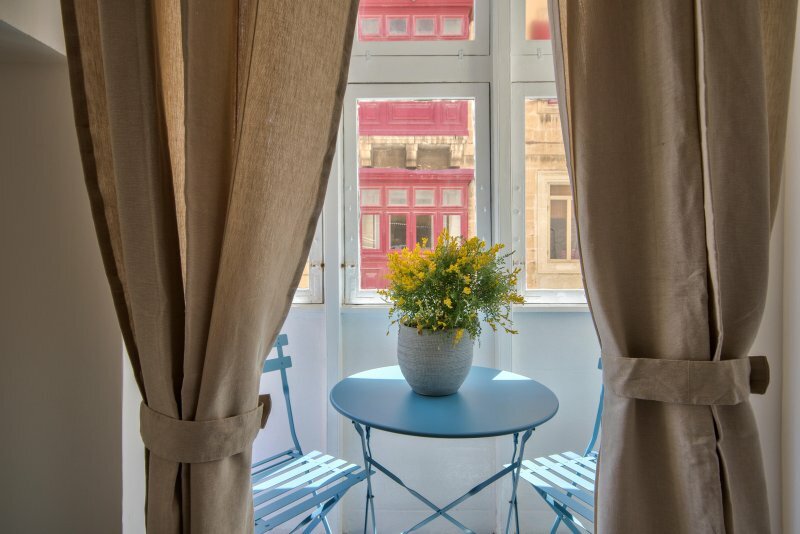 You're in a quaint street of Valletta and on foot you're: - less than 10 min away from the national theatre; - 5 mins away from the main shopping street and Valletta's main squares - Piazza Independenza and Piazza Regina; - 5 mins away from the ferry to Sliema; - 6 mins away from the unique St. John's Co-Cathedral, Renzo Piano's City Gate Project and open air theatre (old opera house site); - 3 mins away from Valletta's rocky beaches; - 12 mins away from Malta's central bus terminus. From there buses go to every corner of the island; - 3 mins away from the superb view of the Grand Harbour from St. Barbara's Bastions and the Upper Barrakka gardens; - 5 mins away from the sea-taxis to the Three cities.